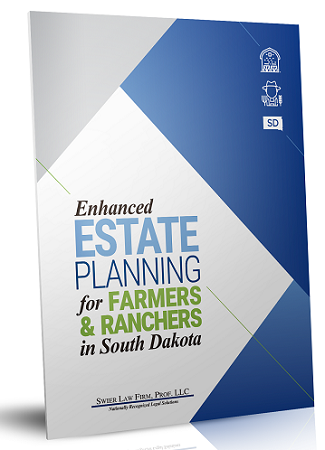 Intro to Swier Law Firm's Crop Insurance Practice Group We represent farmers across South Dakota and the United States fighting denied or disputed crop insurance claims. A disagreement between a producer and his crop insurance company is usually resolved through "arbitration." Arbitration decisions are binding on the parties, but can sometimes be appealed to a federal court. 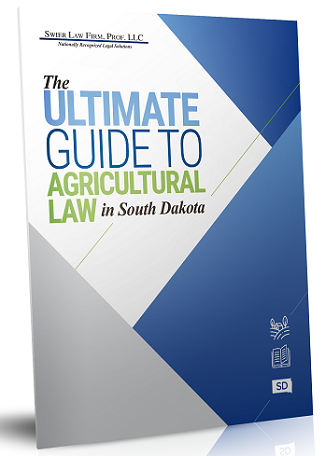 Get Your Free Book "What You Need To Know About Crop Insurance Disputes"